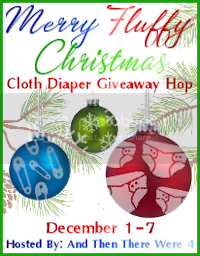 Welcome to the 3rd annual Merry Fluffy Christmas Cloth Diaper Giveaway Hop; hosted by And Then There Were More. This year there are over 50 blogs participating and each blog has a giveaway of at least $50 or more. 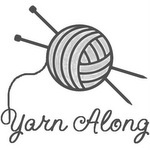 My giveaway consists of 6 Woolzies dryer balls, a "Bee-Happy" one size bamboo velour Tushie Ties prefold, and a Bright yellow Sweet Pea prefold. 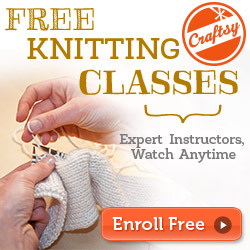 After you enter the giveaway below, be sure to click through the linky entering giveaways on other blogs.